Vetro drinks / side tables in glass and wood. This dining table is the cornerstone of the Spyder Collection. Angular and elegant the table makes a fantastic to any dining location. 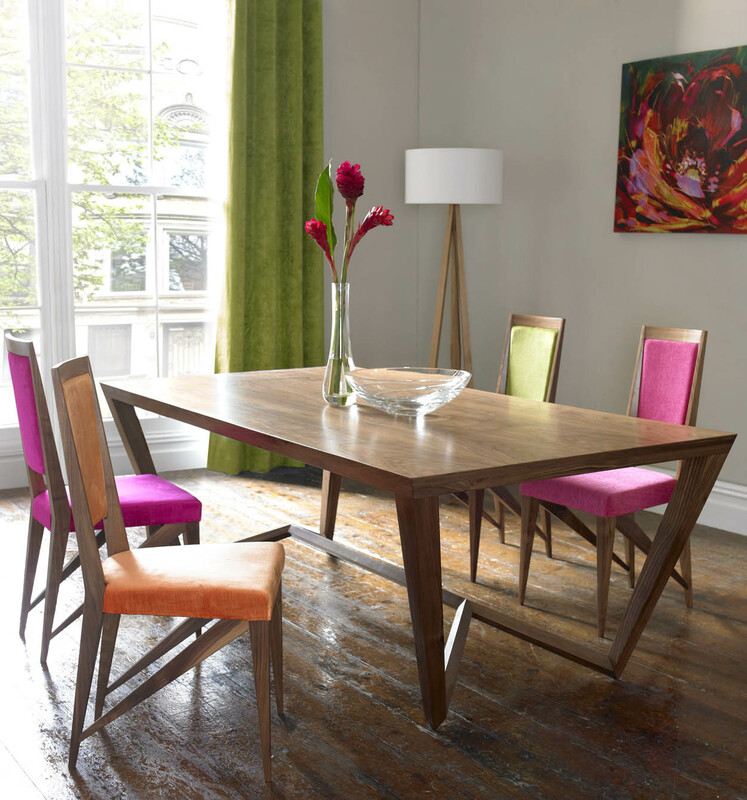 The table is available in a range of sizes and of various timbers and can be made with the Spyder dining chairs to match.